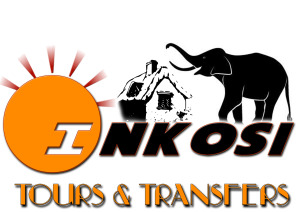 At Inkosi Tours and Transfers we offer a variety of tours and transfer packages to individuals and groups, we pride ourselves on reliability and cost-effectiveness and aim to build long-lasting relationships with our national and international clients. Our drivers are well trained and maintain a high standard of professionalism and service delivery, our duty is to reduce your travelling stress by ensuring that you travel and enjoy the beauty of province has to offer in comfort. Inkosi Tours and Transfers ensures that you tour in comfort with a professional tour guide from city-to-city visiting and sightseeing some of our tourist attraction en-routes, sampling the variety of traditional and local cuisine in Mpumalanga. We offer professional touring services for small groups or individuals, from guided day tours to recommended tour packages or custom made tours personalized to suit your touring requirements. We endeavour to deliver world-class service, client satisfaction to ensure that our guests enjoy every minute of their experience with Inkosi Tours and Transfers.